In my head it’s Friday. I can’t repel the idea. I am aware that it’s Thursday in my conscious mind but my soul says Friday. 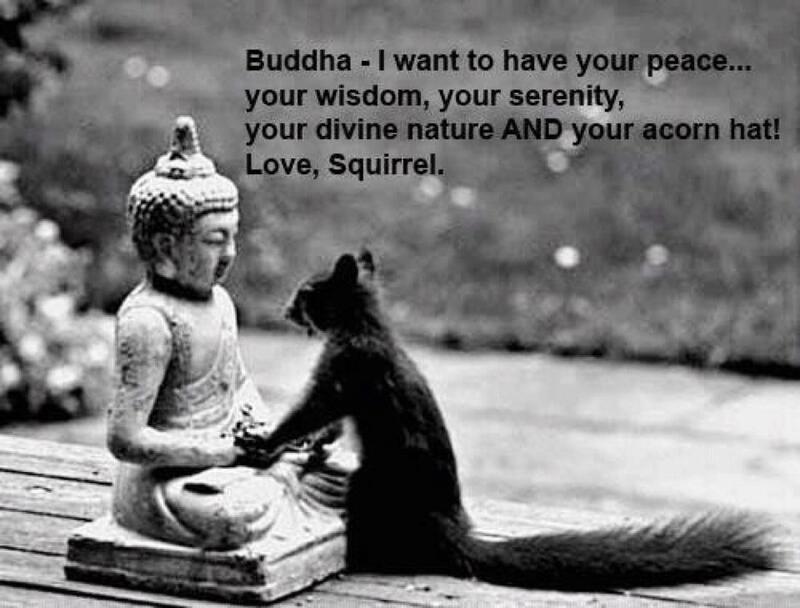 I’ve had this squirrel pic for a while, waiting to post it. I would like to know what caption you’d put on this picture. Oh WHY can’t it be Friday now? Then, I figured as long as we were on squirrels, I’d slap this one up too. I like it. 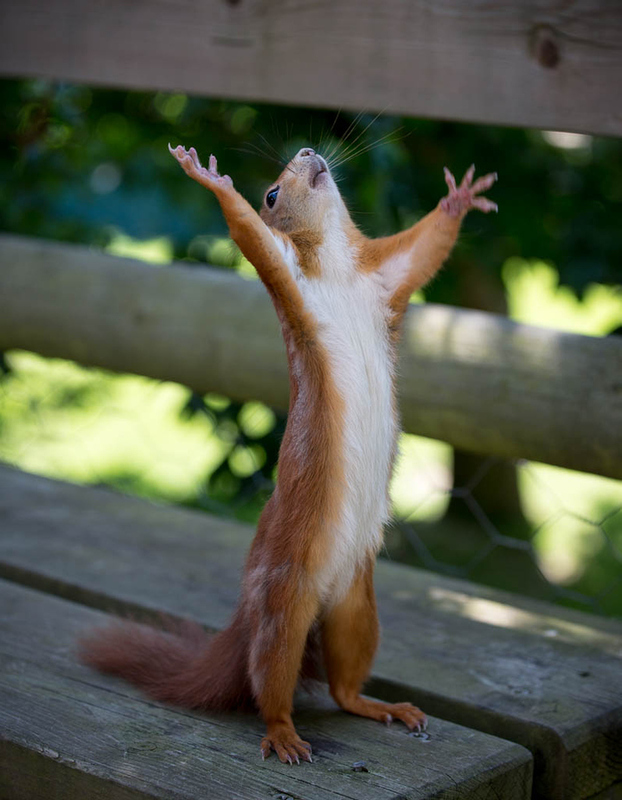 Love those squirrel pics, specially the second one!Friday… soon come! These just made my day! Hilarious!!! We just found out that the little buggers like strawberries. Not happy about that. None left for us.